Licensed by the State of Florida and insured for your protection. Easy to read reports, including labeled photos, in PDF format. Explore our links and information regarding home ownership, home repairs, remodeling, insurance and more. 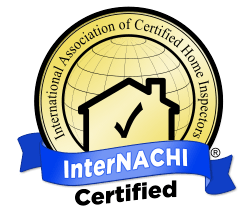 We perform and provide the most comprehensive inspections and reports in the Tampa Bay area. “Our goal is to make you a well informed “Buyer or Seller”.